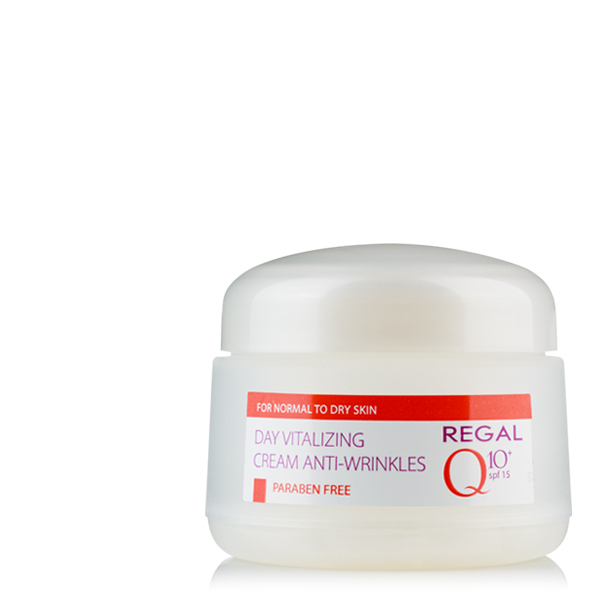 Gentle, easily absorbing cream, which contains coenzyme Q 10, mineral complex, rice extract, and vitamin E. It tightens and regenerates the skin and helps for smoothing out the wrinkles and fine lines. 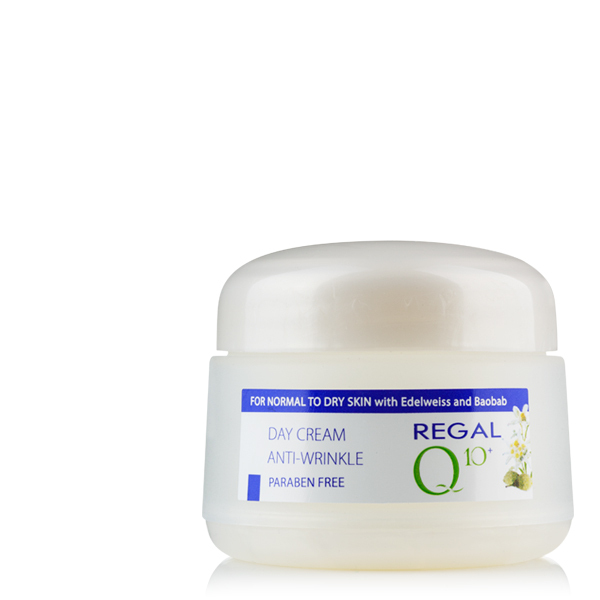 The cream renews the delicate area around the eyes and gives your eyes youthful and vital sparkle! 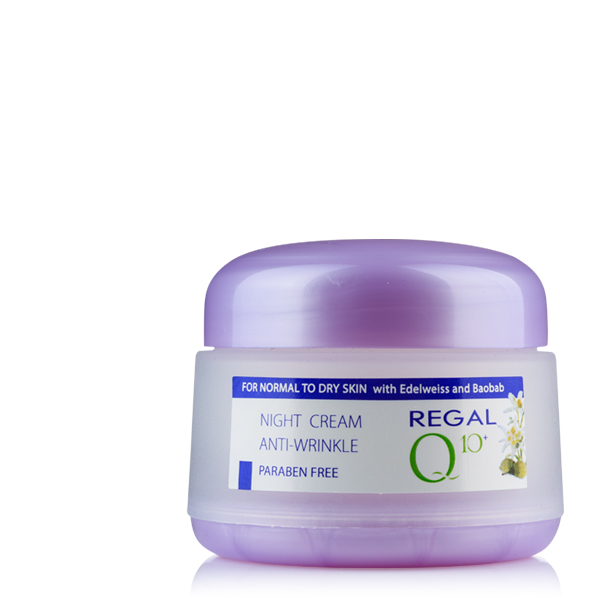 APPLICATION: Apply the cream with soft massage movements on the cleansed skin around the eyes. The cream is suitable for make-up base.